Super Hammy ABC is an alphabet book with a twist! 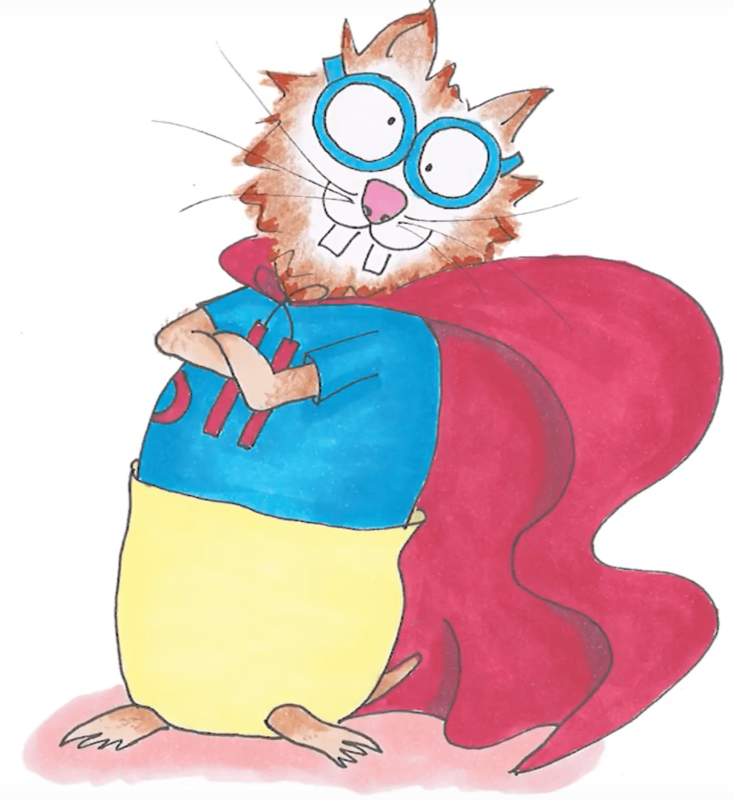 Join Super Hammy and his friend, Little Mouse, to learn not only letter names but also the sounds the letters make. Phonics made fun! You’ll also find letter tracing activities at the back of the book. A CD is included. 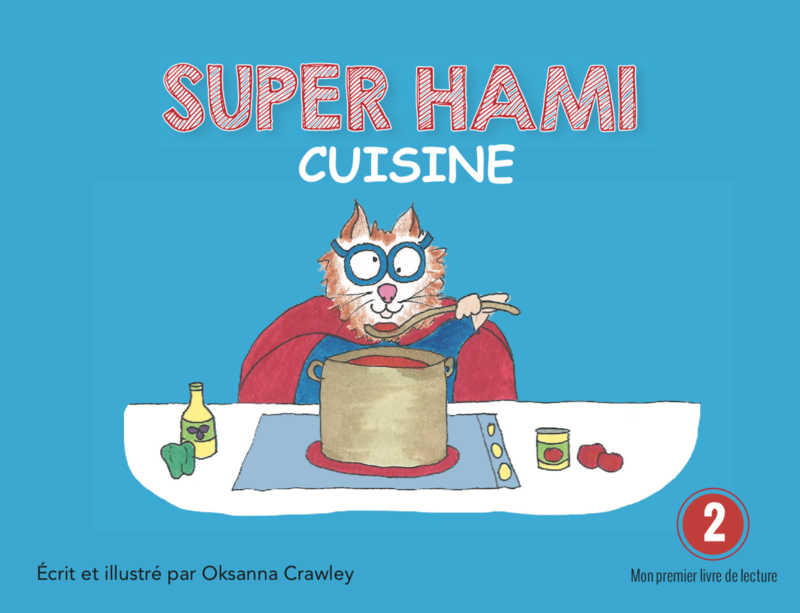 Super Hammy ABC is available in both English and French. The books are sold individually or as a boxed set of 15 with a CD (audio recording of the books). These are beginning readers and are suitable for preschool and kindergarten-aged children. The books have been officially levelled by Fountas and Pinnell- levels A,B, and C.
Super Hammy is a Youtube star. Click to view his trailer.